The appointment of an executor is a fundamental part of the probate process, requiring both practical considerations and legal compliance. Executors are named by the deceased person in a will, or appointed by the court as administrators if no valid will exists. State law varies on who can be appointed, with some states placing restrictions on nonresident executors. Understanding the qualifications necessary to serve as an executor in your state ensures debts are paid and assets properly distributed to the beneficiaries under your will. Probate is the process by which title to property owned by a deceased person transfers to named beneficiaries under a will, or according to intestacy laws if no valid will has been made. Probate is generally unavoidable unless the estate is very small or mostly consists of nonprobate assets that pass automatically, such as real property titled as joint tenants with right of survivorship, assets in trusts or life insurance payouts. The first step is the appointment of an executor, known in some states as a personal representative. This individual is usually named in the will. If not, or if no will has been made, the court will make the appointment. The chief responsibilities of the representative are to notify beneficiaries and distribute assets after all creditors and taxes have been paid. Both legal and practical concerns come into play when choosing an executor to administer your estate. Most states require that the person be 18 years old, mentally competent and not a felon. To avoid the appearance of a conflict of interest, many people choose to appoint someone who is not a beneficiary under the will. Often, this is a trusted friend or relative. As a matter of personal preference or in cases where all close friends and relatives are disqualified, a bank or lawyer may serve as the executor for a fee. In addition to the basic qualifications for serving as an executor, states differ on the degree to which nonresidents can be appointed. In Florida, for example, nonresidents may only serve as executors if they are legally related to the deceased person. Other states place certain conditions on the nonresident. In Virginia, a nonresident executor is prohibited from waiving the bond requirement -- the payment of money in an amount equal to the value of the estate to safeguard against misappropriation of assets. In Iowa, unless good cause is shown, nonresidents are required to work with a court-appointed resident co-executor. The co-executor is typically responsible for receiving official correspondence from the court and interested parties, such as beneficiaries and creditors. In addition to avoiding the burdens placed on a nonresident executor by state laws, other benefits attach to naming a resident executor. First, it saves administration expenses associated with travel, which could be significant if the distance is great. Also, because executors are generally allowed compensation for their time and effort, the estate may incur greater expenses if a resident co-executor is required by law to work with the nonresident executor. Finally, in-state executors are generally in a better position to minimize delays associated with the time-consuming process of inventorying and appraising assets and can be available for court appearances on short notice. 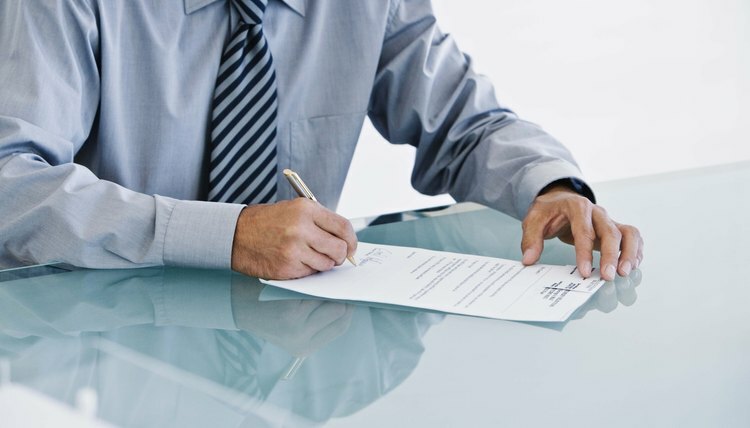 What Does Independent Administration Mean in Probating a Will? When someone dies, his estate may have to go through a probate process to pay final debts and distribute the remaining assets to the beneficiaries. States set their own probate procedures, and many states have simplified procedures that are cheaper and quicker for small estates. In some states, including Texas, Missouri and California, estates can be settled through a process called independent administration.